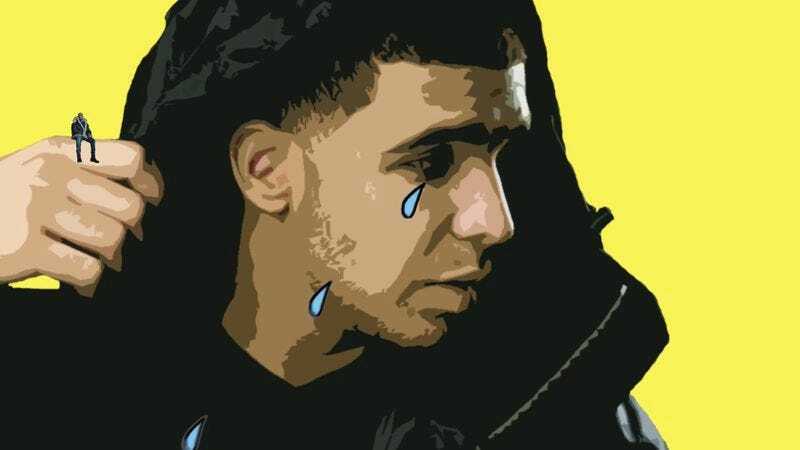 Few contemporary rappers are the source of such contention as Drake—too soft for some, too boorish for others, immensely successful all the same. While April’s Views was his least well-received album, it has continuously spawned smash singles, and the fact that he was named Spotify’s most played artist of 2016 by a country mile suggests that he’s at least doing something right. A new video by Nerdwriter1 digs into “Feel No Ways,” a lesser-known track from the record, and makes a solid case for the level of sophistication of Drake’s compositions. It will either delight or enrage you, depending on which of the above sects you belong to. Is this enough to sell anyone on Drake? Probably not, but that’ll just give him more stuff to be sad about on future records.